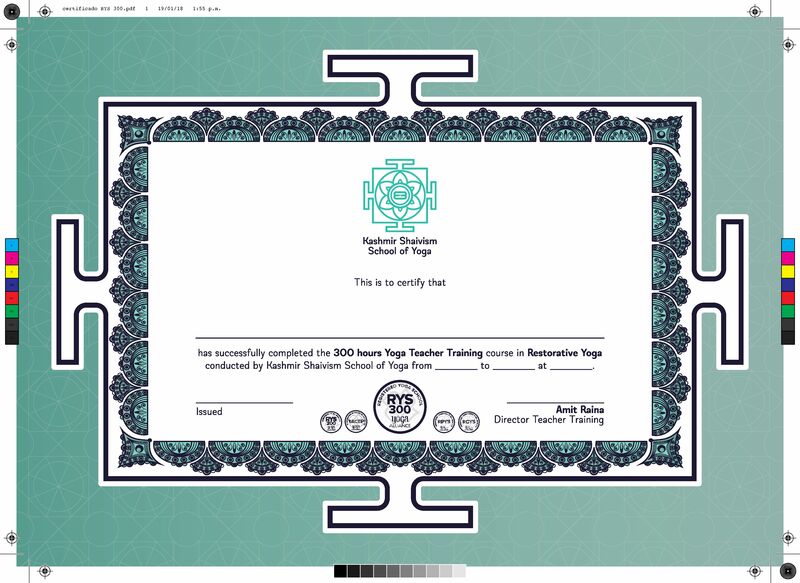 The 2 level 300 hour yoga teacher training India gives all participants a specialization on Restorative and Integrative approach in yoga Therapy Essentials which can then be shared with others as a complementary holistic healing method. In Kashmir Shaivism School of Yoga at a 300 hours YTTC we are specialised in the study of Kashmir Shaivism lineage during philosophy, as our teachers are raise and born into the Kashmiri Pandit tradition and community, we will be sharing the importance of bringing here and now the power of an alive philosophy, studying, exploring and experiencing the meditations as well the life, work and teaching of our masters and their contribution into the field of yoga, we will be studying the scriptures- Agamas and Bhairava Tantras and how to guide into Dharana and circle of meditation . 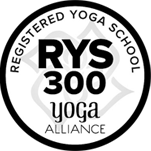 Following is the itinerary for the 300 hour yoga teacher training in Dharamshala. 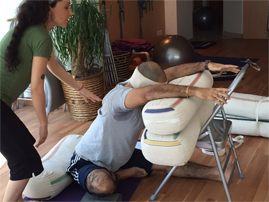 Guided practice of the techniques, body alignment and adjustment. Asanas – postures by type, category and justification. Analytical training, practice and experiential ways of teaching. Positions for the practice of breathing and Pranayama. communication skills, such as group dynamics, time management, setting priorities and borders. Principles of demonstration, observation, assistance and correction,The students’ learning process. 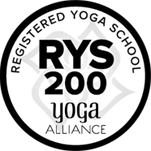 Restorative Yoga derived from the Iyengar Yoga, special emphasis throughout the course. Handling groups. The effect of the practice in daily life. Use of the voice. 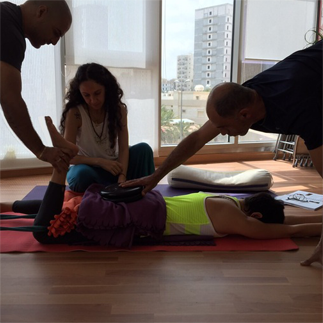 teaching Yoga : Receive and give feedback to other teachers, observe and learn to diagnose situations. The kundalini yoga of kashmir shaivism, The Shaivism Tradition, Meditations of Kashmir Shaivism, , Sutras of Shaivism (yogic points) sat sang, Tantra ( conceptions and misconceptions) . the direct lineage of the philosophy’s Tantric Shaivaism of Kashmir of the Himalayas in northern India. The ancient tradition of the non-dual path, will, the Kriya-action, which guides us to live daily life in full consciousness without distinction of gender, shape, or color, this course is a great opportunity for those who want to access a training of yoga with a teacher who was born in the tradition, but with vision and contemporary communication, holding a lineage which is so important in the path of yoga, At the same time our guest teachers are also certified in Iyengar Yoga giving a systematic support in the asana part of the course. Live and deeply understand the philosophy and techniques of the Tantric Shivaism of Kashmir. Awaken the body wisdom and reconnect mind, body and spirit in daily life. Clean and dilute physical, emotional and mental knots. 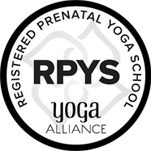 Learn a solid and clear foundation in the techniques of 2 level Yoga and gradually understand the mechanics in yoga therapy . 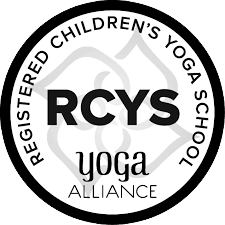 Have the necessary tools to enrich the practice of Yoga and teach authentically.